The Board of Directors, our management team and staff members of the Neurologic Rehabilitation Institute at Brookhaven Hospital (NRI) are proud to announce that our Brain Injury Inpatient and Residential Rehabilitation programs have been awarded accreditation from the Commission on Accreditation of Rehabilitation Facilities (CARF). This accreditation represents the highest level of accreditation that can be awarded to an organization. CARF International is an independent, nonprofit accreditation body that establishes consumer-focused standards to help organizations measure and improve the quality of their programs and services. 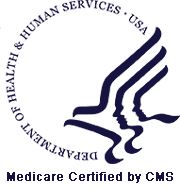 CARF accredits Medical Rehabilitation programs throughout the United States and around the world. 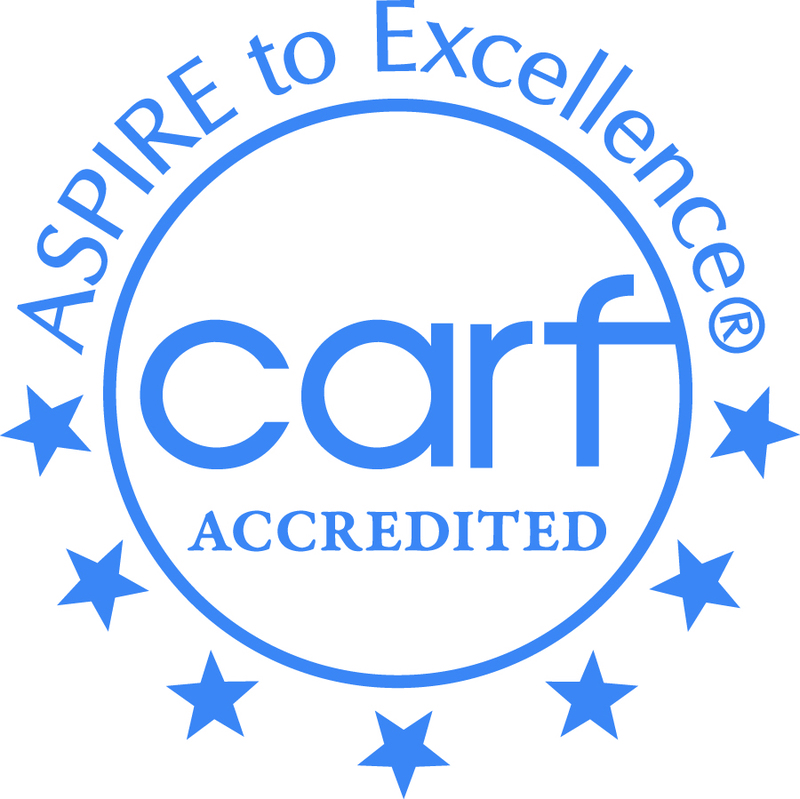 In pursuing and achieving this accreditation, the Neurologic Rehabilitation Institute at Brookhaven Hospital has demonstrated its commitment to meeting CARF’s high standards and pursuing excellence. NRI provides nationally recognized brain injury specialty programs for adults. The patient population served with brain injury is noted to have significant behavioral challenges that many programs would not have the talent, skills set, competency, or resources to manage. Services are highly valued by the patients served, referral sources, and other stakeholders. The leadership and staff is mission focused and oriented to the patients served. Services are advanced by committed and qualified staff and highly engaged physician support. Service and program efforts are supported by ancillary departments and these efforts are appreciated by the clinical program staff and management. The organization’s culture promotes continuous improvement, learning, competency, safety, and community and personal responsibility. CARF recognized the strengths of our programs in their survey report. The CARF survey team identified excellence in our programs. The patients served by NRI benefit from a dedicated, consistent staff, along with program leadership that demonstrates compassion, commitment, and a desire to continue to improve NRI and its services. NRI’s treatment programs demonstrate strength in the area of addressing medical complexity as well as the psychological and behavioral management needs of this rather complex population of patients with brain injury. Input from referral sources and family members show the value NRI has to a very vulnerable and high risk population and their loved ones when other interventions have failed. NRI’s medical director, with exceptional knowledge of pharmacology, takes great strides in providing detailed, comprehensive, and expanded medical services resulting in improved medical outcomes. NRI’s Transitional Living Center and Community Living Center offer opportunities for the patients served to transition to a more homelike environment while still receiving access to a structured program allowing patients to become more independent. Through the community integration programming available at NRI as well as the Transitional and Community Living Centers, patients are able to access a variety of activities and resources in the community, enhancing their ability to use newly acquired skills in a functional way, and also enhancing the quality of life of the patients served. We welcome an opportunity to acquaint you further with our brain injury rehabilitation services. We believe that our organization and its programs are a valuable asset to our partners and stakeholders in the United States and Canada in the rehabilitation process from traumatic or acquired brain injury. Our three year accreditation by CARF standards further underscores our commitment to the community we serve. 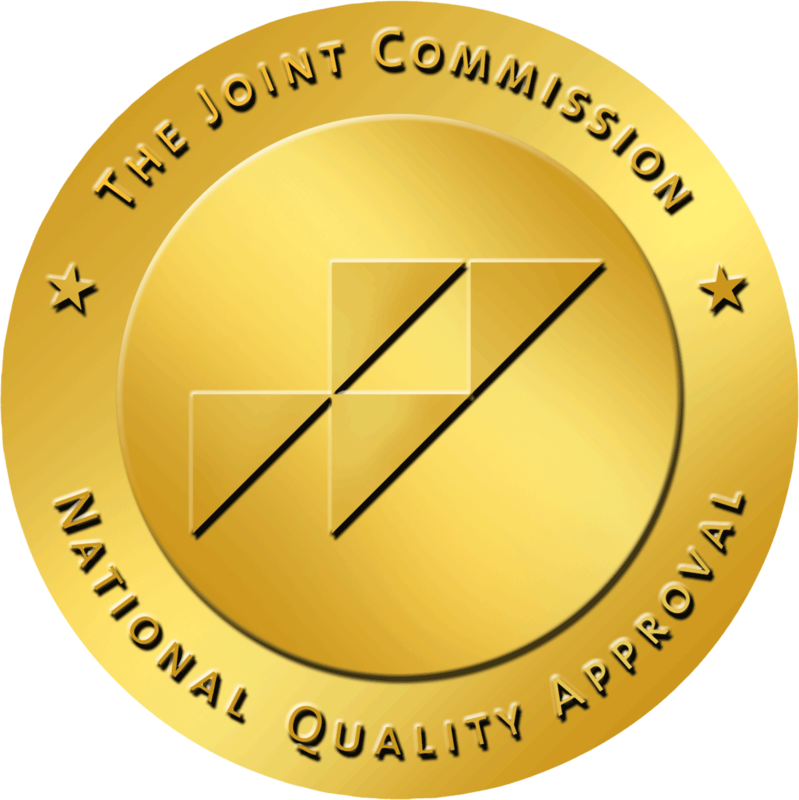 Brookhaven Hospital is also a behavioral health hospital accredited by the Joint Commission on Accreditation of Healthcare Organizations [JCAHO], and accreditation we have proudly maintained throughout our history. Our accreditation is a demonstration of the environment of excellence we offer to our patients, as well as of our commitment to ongoing quality of care. For more information about our program please visit our website: TraumaticBrainInjury.net or contact us by phone at 800-927-3974 or 918-438-4257.